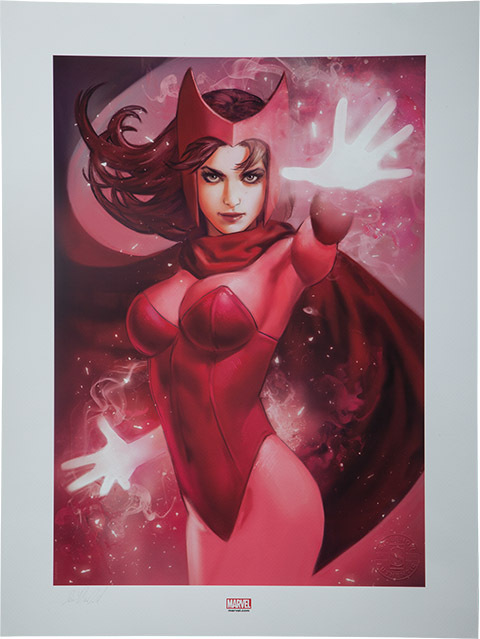 Wanda Maximoff wants to cast a spell on you with the Scarlet Witch Premium Art Print. 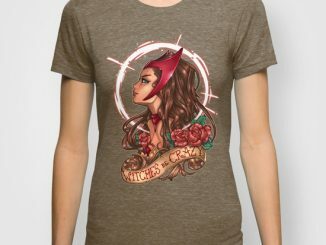 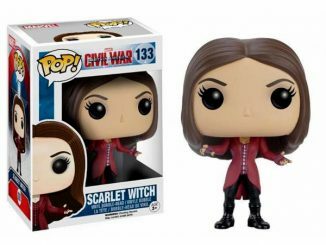 Measuring 18″ x 24″ and created by artists Ian MacDonald and Scott Forbes, the magical mutant known as the Scarlet Witch works her magic to save her Avenger teammates. 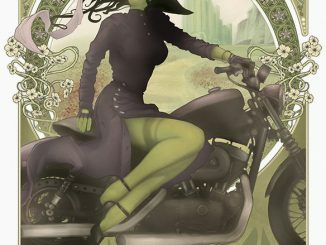 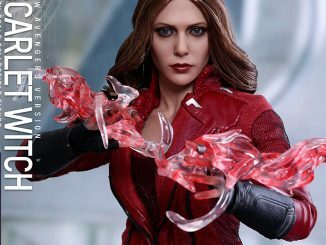 Dressed in her iconic comic book costume (which is a lot better than her boring movie wardrobe), she strikes an intimidating pose, her hands glowing with arcane power. 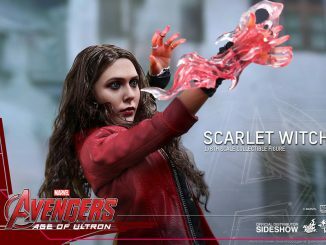 The Scarlet Witch Premium Art Print will be available Oct 2015 – Nov 2015 but it can be pre-ordered now for $89.99 at Sideshow Collectibles.